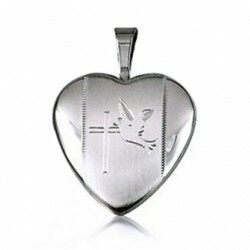 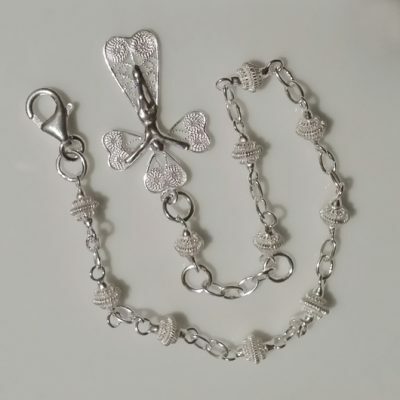 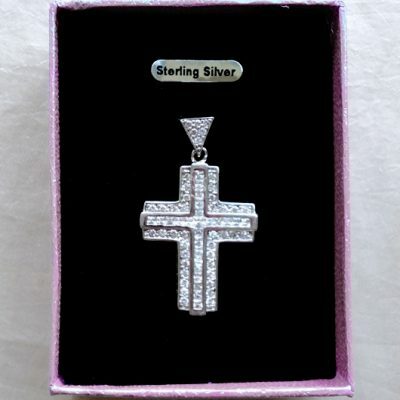 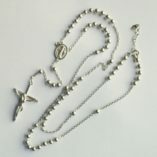 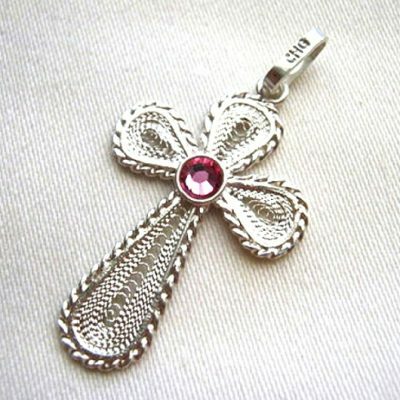 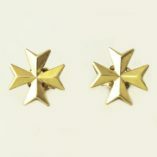 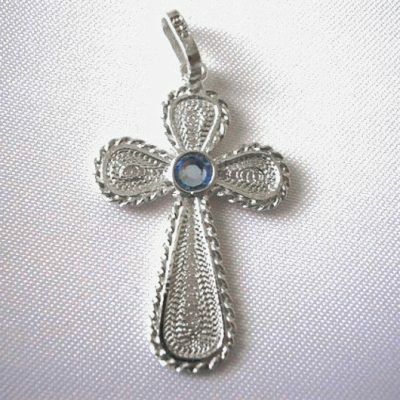 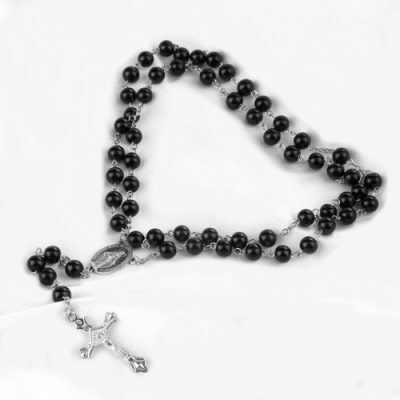 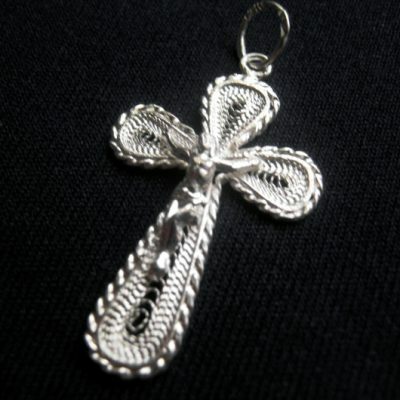 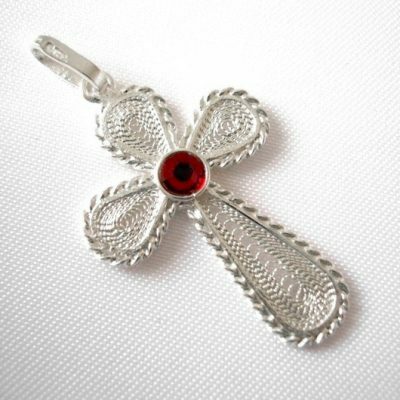 Silver religious jewellery range includes Christian Cross and Crucifix pendants. 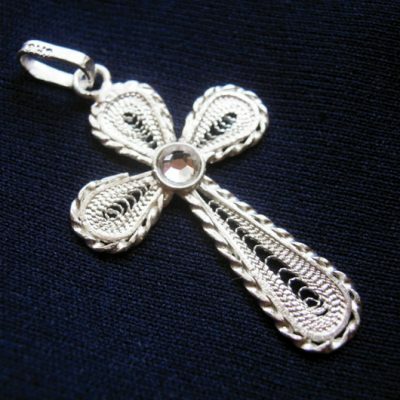 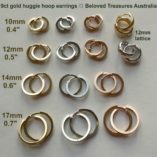 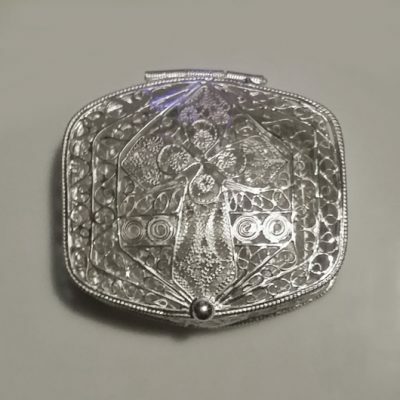 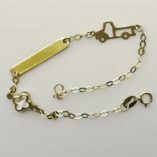 We specialise in handmade filigree religious jewellery and opening lockets. 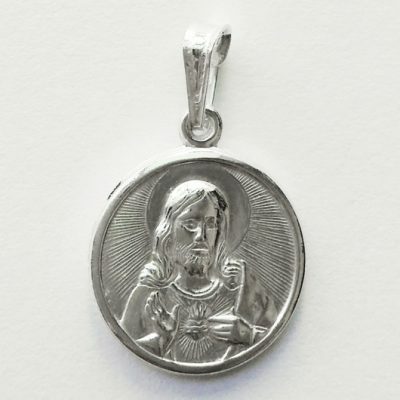 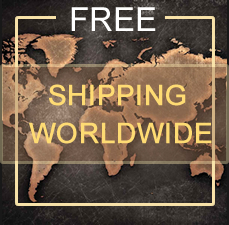 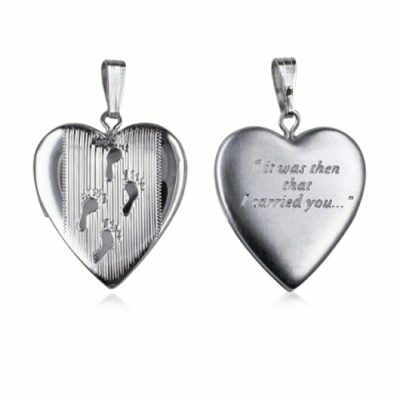 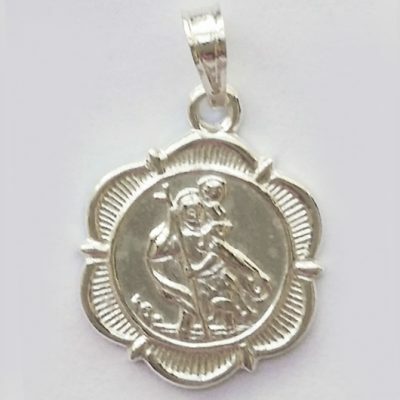 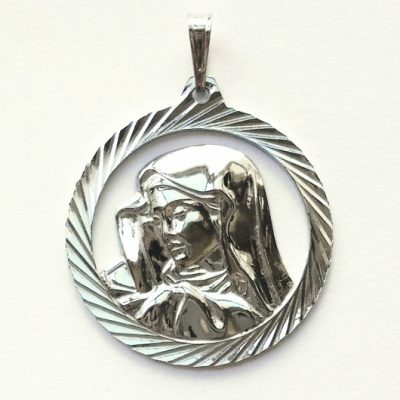 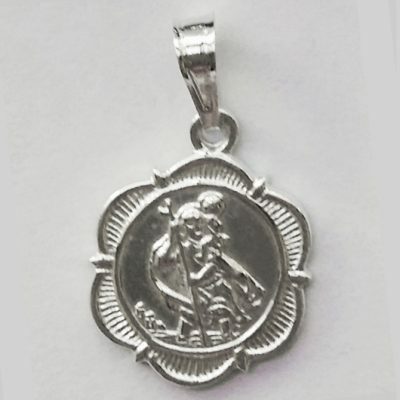 Our Saint Christopher medallions, Jesus and Mother Mary keepsakes are made in Malta.